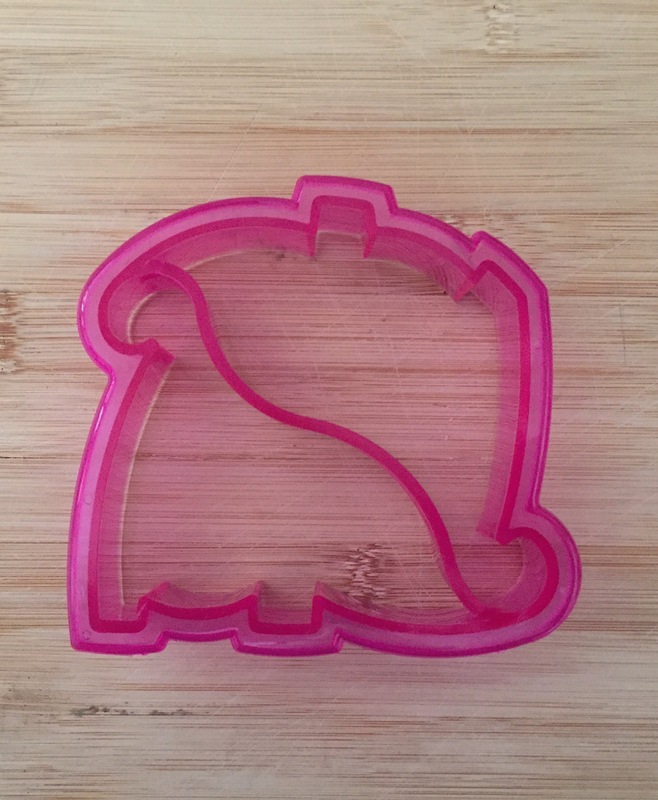 I just purchased this dinosaur sandwich cutter from Homecare, because I never really grew up. 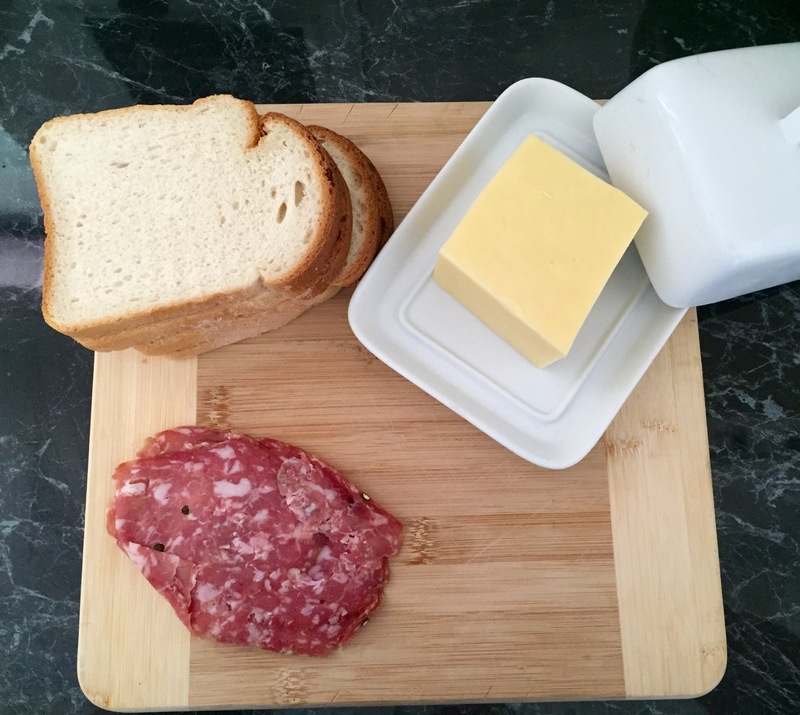 Bread, cheese, some mild sopressa…. 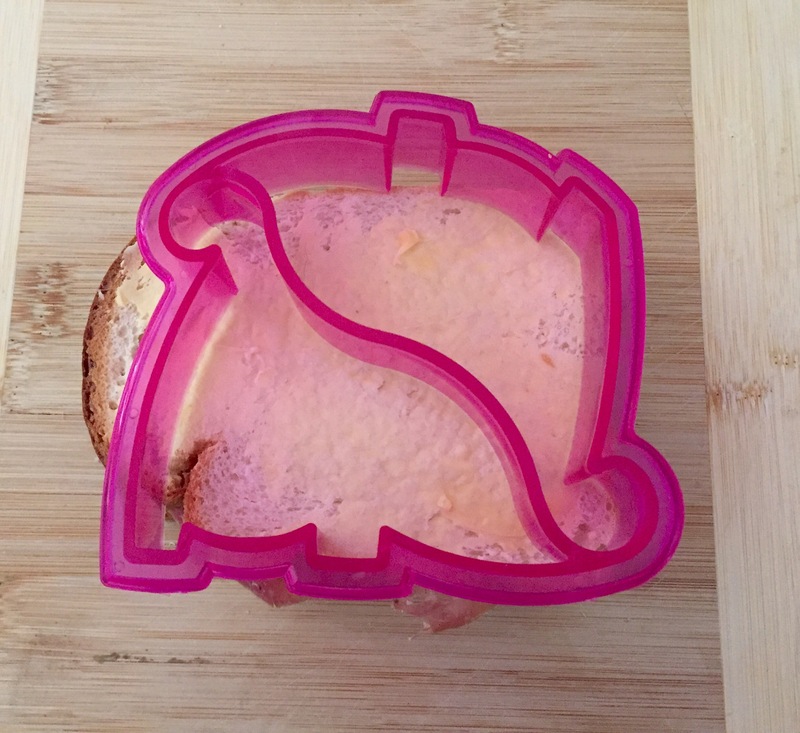 This entry was posted in Uncategorized and tagged bread, dinosaur, sandwich, toast. Bookmark the permalink. 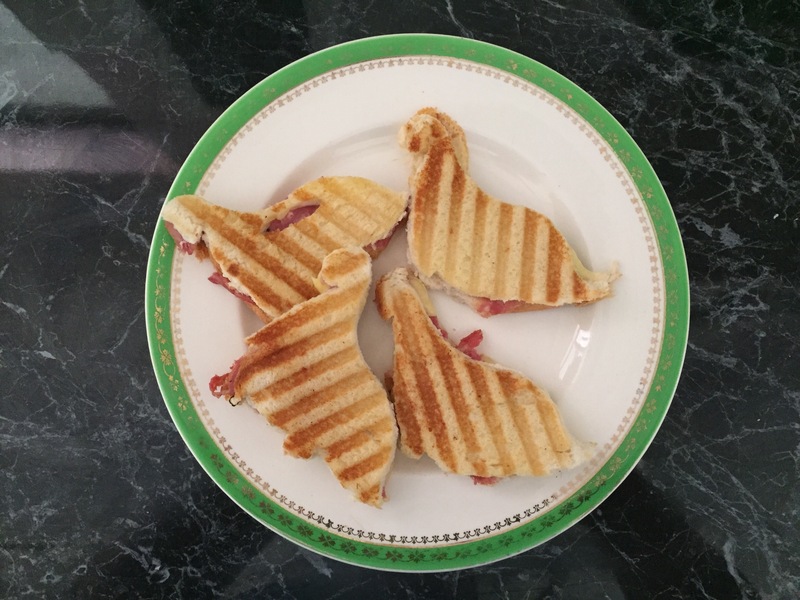 2 Responses to Dinosaur Toasties!